If you want to boost you website/blog traffic and real human visitors?? Then you are on the right place, We offer REAL AND GENUINE HUMAN VISITORS / TRAFFIC for your website and blog from all over the world for 30 days only in 5$. We publish your website/blog link on our Reddit (34,000+ Karma) Trusted Gold Star account and you will get UNLIMITED MASSIVE TRAFFIC of real human visitors from worldwide. You can get long time traffic/visitors also after expire this order because your links is permanent posted on my Gold Star Reddit account. * Your links permanently posted on Reddit and you will get visitors for long time. * Adult website post or URL not accepted. So what you are waiting for? Just Order our gig now! 1 - We are not here to guarantee a massive TRAFFIC. 2 - Please provide a desired sub Reddit for uninterrupted services. 3 - Please must read Sub Reddit rules so you don't blame me for post remove by REDDIT team. 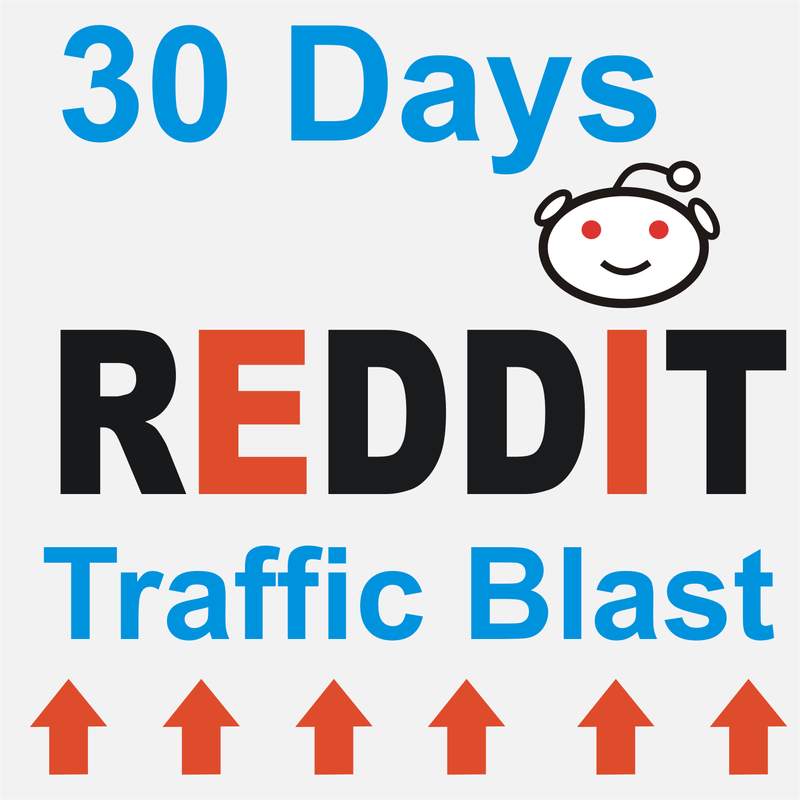 30 days Reddit traffic blast for your website is ranked 5 out of 5. Based on 2 user reviews.